Will Trump’s embrace of Russia upend foreign relations? 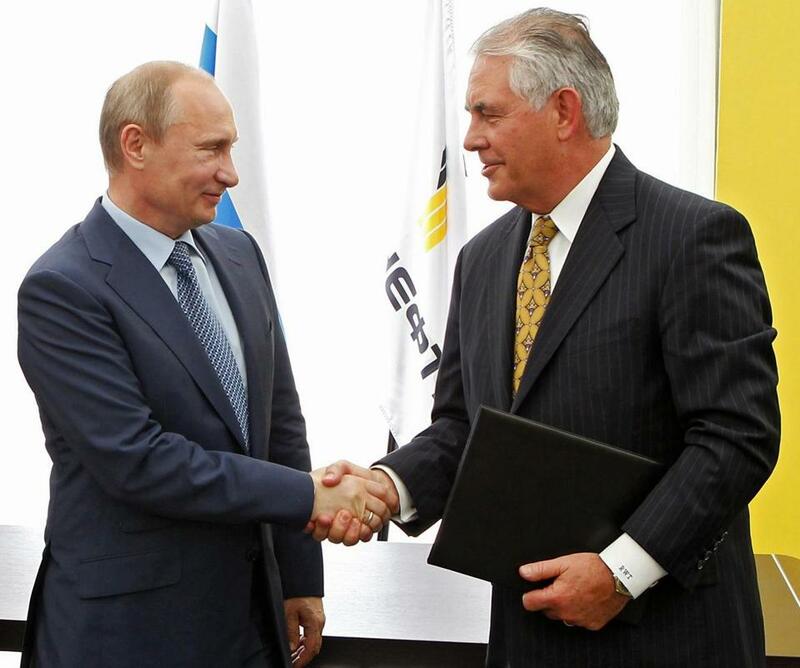 Russian President Vladimir Putin (left) and ExxonMobil CEO Rex Tillerson shook hands in 2012. WASHINGTON — It was 1984, and the joke was on Russia. Fast forward three decades, and the incoming Republican president has a 180-degree shift in attitude toward a nation that’s been viewed as America’s enemy since the end of World War II. He’s offered praise for President Vladimir Putin and has invited people with close ties to the leader into his inner circle. That’s provoking profound questions among America’s allies in Europe, members of Congress, and career foreign service officials about how much Donald Trump aims to upend precedent in this crucial geopolitical relationship. “We think you are the best candidate, the smartest candidate, the Manchurian candidate,” Beck Bennett’s Putin told Alec Baldwin’s Trump. 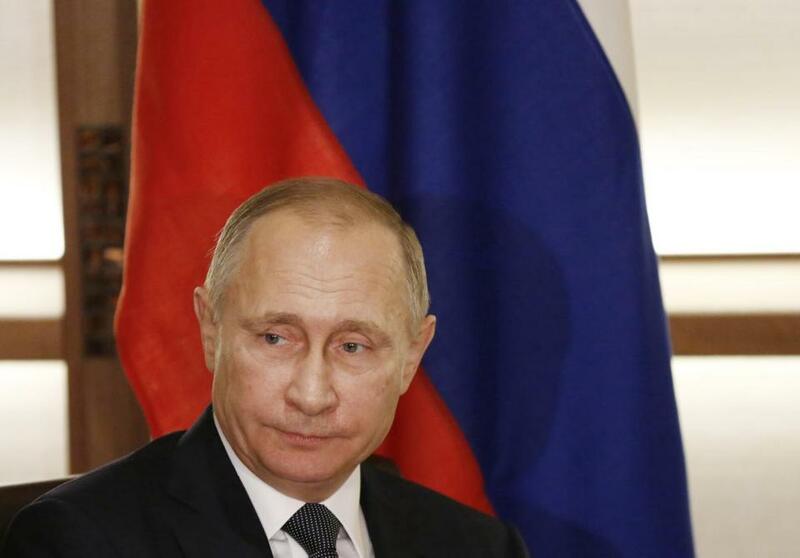 “This is a big, big change in policy,” said Anders Aslund, a resident senior fellow at the Atlantic Council who focuses on Russia and Ukraine, noting that Trump has opened the door to lifting US sanctions on Russia and even accepting the annexation of Crimea. The electorate’s willingness to go along also reflects a big change. Trump has praised Putin for being a strong leader and dismissed the intelligence reports blaming Russia for the DNC and Clinton campaign hacking — which might have helped Trump win the election. The president-elect has also said he’d like to see a better rapport between the two countries. His pick for secretary of state, ExxonMobil’s Rex Tillerson, has deep ties to Russia, as did one of his three campaign managers, Paul Manafort. “If the United States got along with Russia, it wouldn’t be so bad,” Trump said during the third presidential debate. At one point in 2013, he even mused via Twitter that he and Putin might become personally very close. “Will he become my new best friend?” Trump wrote. President-elect Donald Trump’s acolytes are keeping up a drumbeat of pragmatic, realpolitik comments about Russia that differ quite a bit from the current White House thinking. At the time, he was largely mocked by other leaders, including Obama, for putting concerns over Russia ahead of international terrorism. However, Russia’s more recent aggressive behavior has made those Romney comments seem prescient. Trump hasn’t held a news conference since he won the election, but his acolytes are keeping up a drumbeat of pragmatic, realpolitik comments about Russia that differ quite a bit from the current White House thinking. Gingrich, who traveled extensively with Trump on the campaign trail and has been a frequent visitor to Trump Tower since the election, said he believes the Russians are most interested in “respect,” and he sounded a skeptical tone on sanctions that were placed on Russia after it invaded neighboring Ukraine and occupied Crimea. 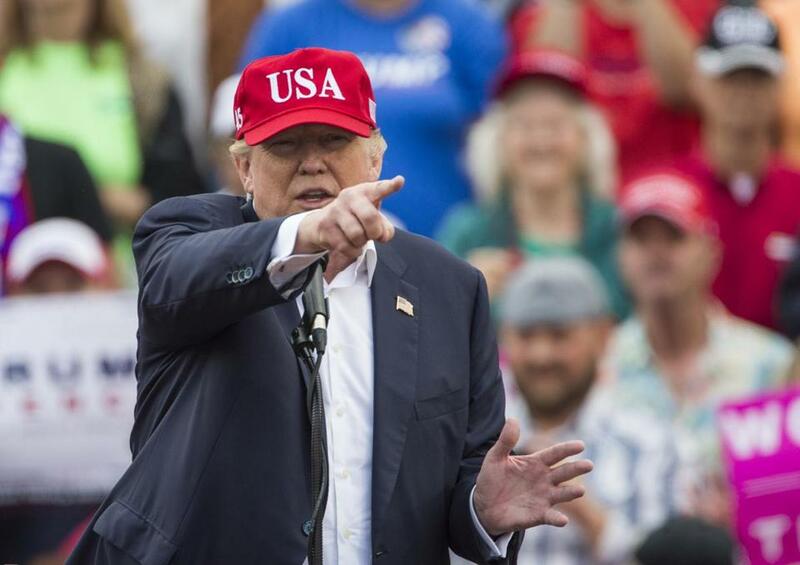 Trump’s optimism about relations with Russia is similar to some past presidents-elect. But what sets Trump’s overtures apart is that Russia has been behaving far worse in recent years, according to those who’ve been deeply involved with the region. Hillary Clinton, as secretary of state, attempted to “reset” the US relationship with Russia. She essentially defined areas where the United States could work with Russia and have common interests — like weapons control and a deal with Iran — versus places where the two powers would disagree. Russia’s disregard for borders changes the calculus of cooperation, in the eyes of longtime diplomats. “When other nations annex a neighbor, they don’t deserve the respect that comes with abiding by international standards of behavior,” said William Taylor, the former US ambassador to Ukraine and the executive vice president at the US Institute of Peace. “That is a major change in the situation,” he said, predicting it would make another “reset” with Russia far more complicated because the country has violated major principles of foreign policy that have governed post-Cold War norms of international behavior. Russian President Vladimir Putin was praised by President-elect Trump for being a strong leader. So far, Trump has few allies for his point of view. The Europeans are holding firm against Russia. On Thursday, European Union leaders agreed to renew their economic sanctions on Russia another six months to mid-2017. But there was some dissent from the Italians, who are interested in improving ties with Russia. Trump, as president, will have wide-ranging authority over foreign policy, but he will still face a Republican-controlled Congress with key leaders who hold far more traditional views toward Russia. The first battle over Russian policy will start in January as the Senate begins considering Tillerson. The ExxonMobil chief executive has deep ties to the Putin-controlled Gazprom and was even awarded the Order of Friendship, a ceremonial medal, by Putin himself. Republicans hold the Senate by a narrow margin, and the nomination will fail if opponents can peel off three Republican votes, assuming all Democrats vote against him. So far, Marco Rubio of Florida and John McCain of Arizona have signaled concern. The toughest words to date, however, came Friday from Senator Lindsey Graham of South Carolina. Speaking on Fox News, he laid out some of the answers he expects from Tillerson to win his vote for confirmation. “I want you to come forward and say whether or not you believe they interfered in our elections, [or] they’re interfering in other democracies. If you say they are not, I will be troubled by your judgment,” Graham said.